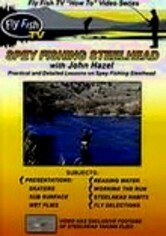 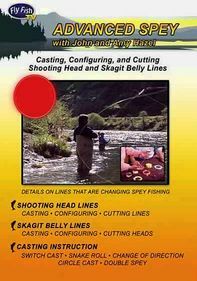 Join John Hazel -- owner of the Deschutes Angler Fly Shop in Maupin, Ore. -- for a one-on-one tutorial about spey fishing steelhead in the Pacific Northwest, designed as a follow-up to his Introduction to Spey Casting. 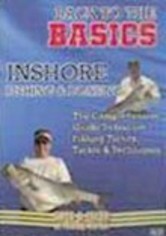 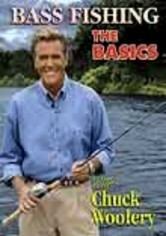 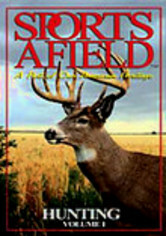 Lessons cover techniques for fishing skaters, subsurface patterns and wet flies, as well as Hazel's own system for selecting flies and his favorite knots. 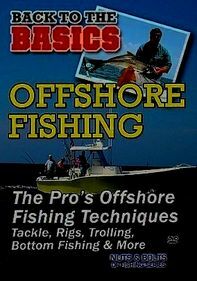 Plus, you'll learn how to read the water and select flies accordingly.